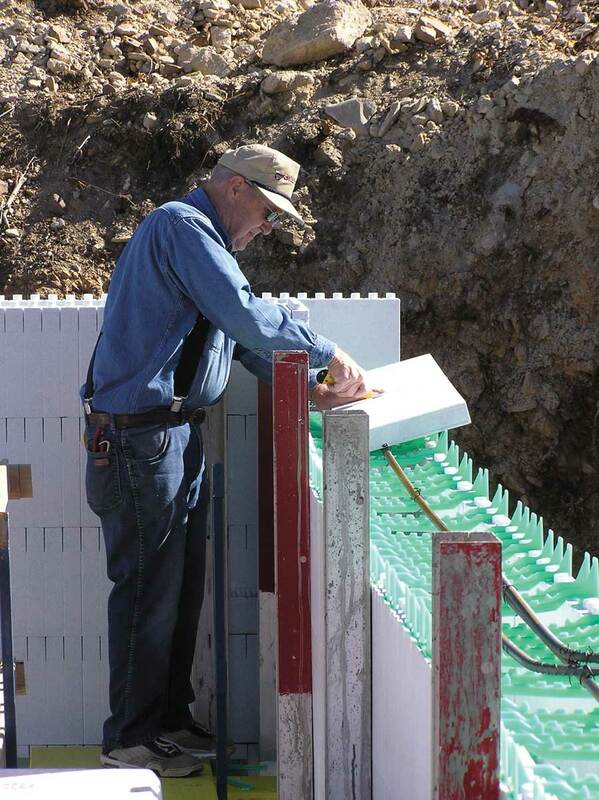 Lightweight ICFs can reduce worker fatigue on any jobsite. Older and smaller workers especially benefit. Is the biggest advantage of building with ICFs the most overlooked? And if so, could that be because it’s the simplest and most obvious? Most of the discussion about ICF advantages focuses on energy-efficiency, and rightfully so. With energy costs at all-time highs, the ability to save is becoming increasingly important to builders and end-users alike. But as a growing number of contractors and end-users are confirming, ICFs are also exceptionally easy to use. This fact has an impact whether a project is undertaken by a seasoned, professional contractor or a group of amateur volunteers. The experienced contractor saves time and money, requires less equipment, and can complete the project without requiring as much construction space. And for those who seek to serve mankind with sweat equity, ICFs make it possible for them, too, to become a builder. This house in Lubbock Texas, was built by a team of young women volunteers. 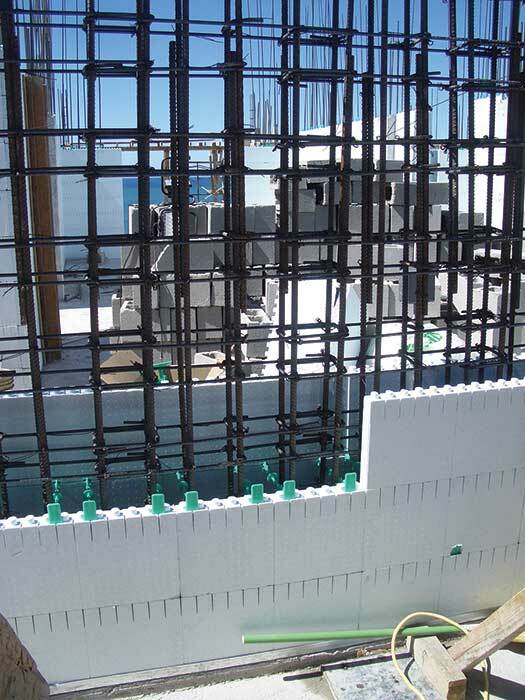 The walls, made from PolySteel ICFs, were stacked and poured in a single day. 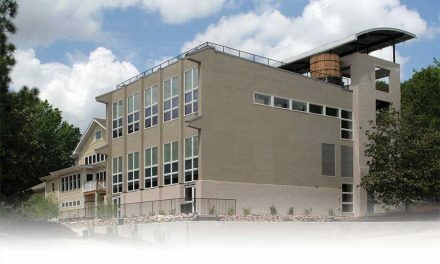 ICFs are stay-in-place, interlocking modular units that are dry-stacked without mortar, reinforced with steel rebar, then filled with concrete. Made from foam, the forms provide thermal and acoustic insulation. 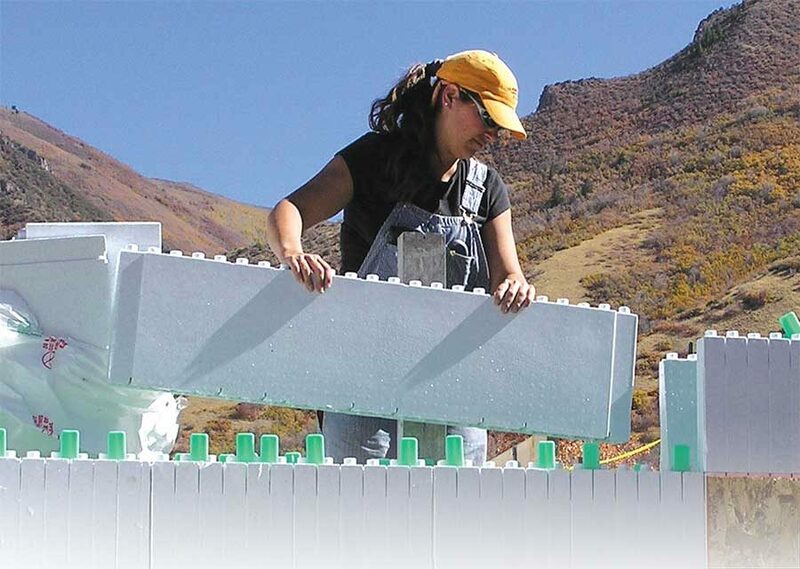 The most common material from which ICFs are made is expanded polystyrene (EPS), but they can also be made with other materials, including polyurethane or other lightweight composites. The fact that the blocks weigh just a few pounds each means crews don’t tire out as quickly as they would stacking traditional concrete block or setting removable forms. It also allows smaller or older workers to be productive. ICFs are remarkably easy to use. 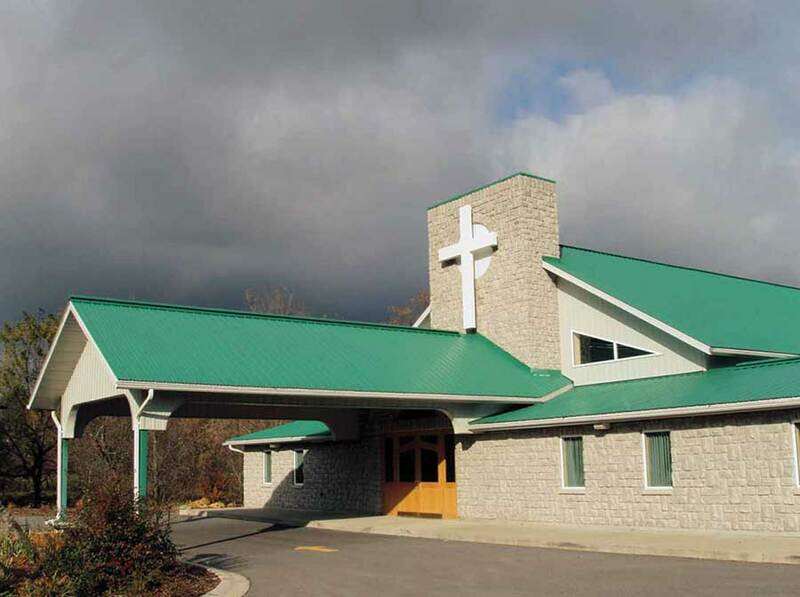 To help reduce costs, Christ Church Parish Centre in Kingston, Ontario used volunteer labor from the local congregation to stack the IntegraSpec ICF walls. Despite the complex gables, windows and sill plates, the quality of the finished project was so high that it was featured in the local press. For the most part, though, it is the contractors themselves for whom ICFs are making life easier. John Vogstrom, owners of Excelsior, Minnesota-based Vogue Homes, builds between six and 13 homes per year, and builds almost exclusively with Reward ICFs, in part to comply with new energy-efficiency standards in Minnesota. But in the course of complying with the law, he has found that ICFs have eased his scheduling and overall process. The strength of ICF walls also allowed him to build a series of million-dollar lake homes on steep, sloping lots previously deemed “unbuildable” by county officials. Walls extending two stories below grade on the front of the homes form a walk-out basement on the back. It was no problem with 13” and 15” iForm. So if you’re the kind of person whose ears perk up when you hear that something is “hard to screw up,” does this mean that you too can build houses? Lee Carr, senior director of sales and marketing for Albuquerque-based American PolySteel, accompanied a group of young women to Lubbock, Texas, where they built several ICF homes in conjunction with Habitat for Humanity. As part of the World Changers program, they also rehabilitated several other homes in the area. 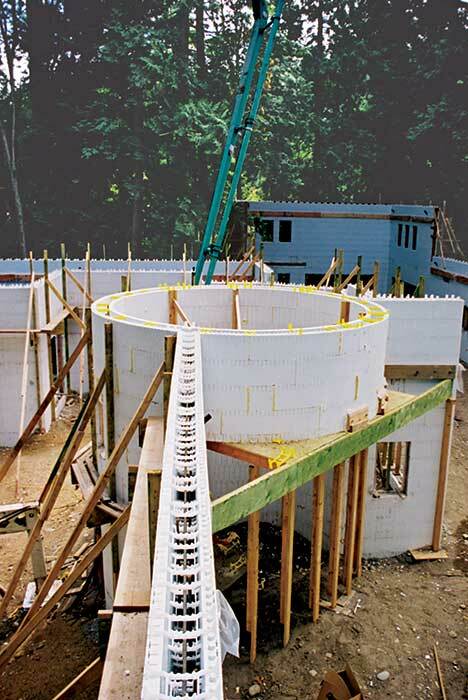 ICFs easily handle difficult construction challenges, like radius turns (below) and congested rebar (top right). Panel systems, which are assembled on the jobsite, are especially versatile. The youth volunteers were able to stack the ICFs on one 1,500-square-foot house so quickly and easily, Carr said, they actually had down time while they waited for the pump truck to arrive for the pour. Carr said some of the youth volunteers return for the World Changers project every year, specifically because they enjoy how easy it is to build with ICFs. Construction was simple and fast, but the workmanship was also top-rate. The 2006 effort won an Audrey Nelson Community Development Achievement Award. Jim Buttrey, senior vice president of Kingston, Ontario-based Phil-Insul Corp., makers of Integra-Spec ICFs, said much of the simplicity of building with ICFs is owed to the ability to eliminate steps. Buttrey also noted that certain finishes, like stucco, EIFS, and manufactured stone are applied more easily to ICF walls. At the same time, the ability of ICF walls to work with amenities like concrete decks and radiant heat expand the options of those who choose to build with them. Doerr, at Reward, agrees that ICFs can cut steps out of the construction process and says they also reduce the amount of space needed at the jobsite. This, he says, helps make ICF projects more feasible. Wendy Davidoff, director of marketing for Surrey, British Columbia-based Quad-Lock Building Systems, said her company recently worked with a team that built a seven-story condominium project in La Paz, Baja California, Mexico. While they originally chose the ICFs out of concern for energy costs, they quickly found that their choice was making a major, positive impact on the construction process. 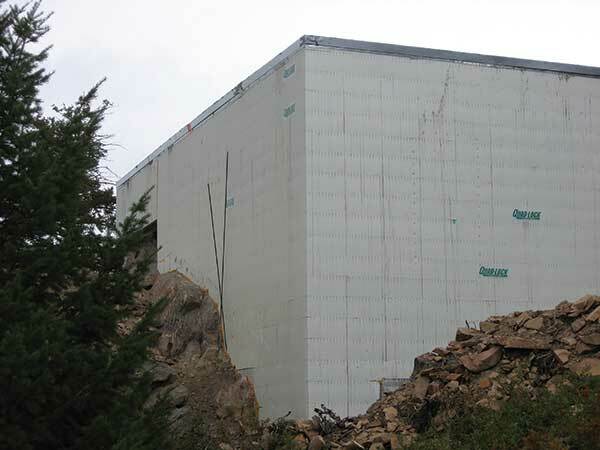 A Colorado contractor form-fit Quad-Lock ICFs to match the exposed Rocky Mountain bedrock on his cabin site. 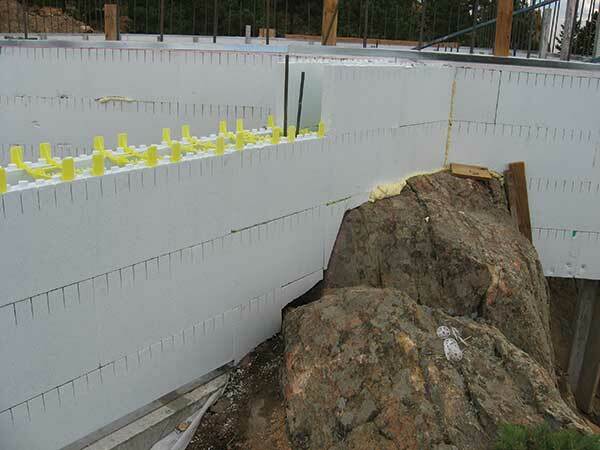 Because ICFs are light enough to not require heavy equipment, they’re also great for congested or rainy sites. Not only did the ICFs achieve the desired 60% savings in energy costs, it actually cut the per-floor construction time dramatically. The ICFs were so easy to use, Davidoff said a group of exceedingly inexperienced workers took to them very quickly – to the amazement of the construction supervisors. “Building officials would stand up on a hill and watch these things go up, and they were just shaking their heads,” Davidoff said. She notes that the extremely complex rebar placement that officials required was easily accomplished with Quad-Locks panel system, but would have been virtually impossible with concrete block. Quad-Lock has also designed its forms to be highly effective in building radius walls. John Hatfield, Colorado regional sales manager for Quad-Lock, was recently involved in a very challenging residential project in southwest Denver. The owner wanted the home built on a craggy section of bedrock that jutted from the hillside, which required the concrete to be poured with no footings. It’s also a pretty impossible way to do it using any building method other than ICFs. Making the system work required the designers and the builders to position the ICFs with quite a bit of geometric precision. 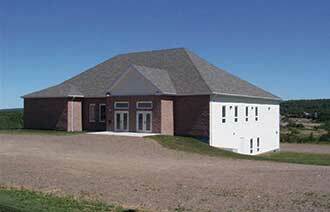 ICFs can easily handle site challenges. 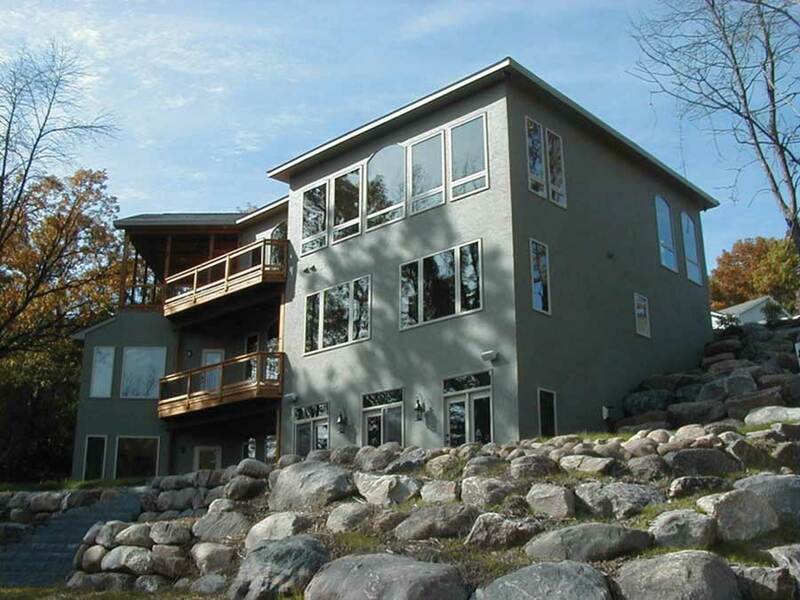 Reward ICFs formed a three-story walkout basement on an “unbuildable” lakefront lot in Minnesota (bottom). 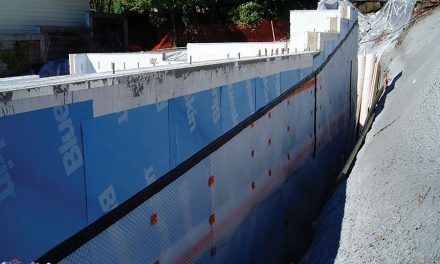 While it is certainly easier to stack and do pours with ICFs than with most other methods, those building with ICFs still need to know some distinctive nuances in order to complete the project with structural integrity. Concrete walls are heavy, of course, but if they are built on the right kind of foundation, the weight of the walls will not be an issue. Builders using ICFs should consult with a structural engineer who is familiar with the area’s soils. 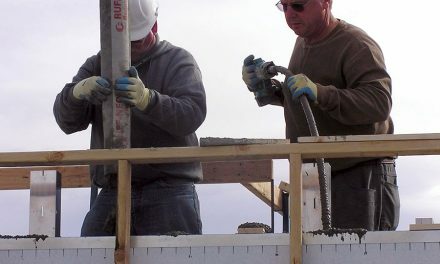 Preventing bulges and blowouts is also important, but is rarely a problem if proper bracing and proper pouring techniques are used. ICFs are not identical; consult the form manufacturer for specific recommendations. Maximizing energy-efficiency in an ICF house also requires some important steps, including the use of high-efficiency attic insulation, floor insulation and high-efficiency HVAC systems. Builders should resist the urge to use cheap products if they want their clients to get the energy-efficiency they’re expecting. Of course, cost of materials is a factor in any job, and sometimes homeowners will balk at the higher cost of ICFs—typically less than $4 per square foot. The easier and often quicker construction process may serve as another incentive. 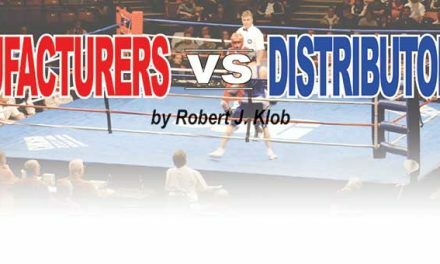 In the still simmering debate between the cost and newness of ICFs vs. the strength and energy savings – the ease of use just might be the tiebreaker.